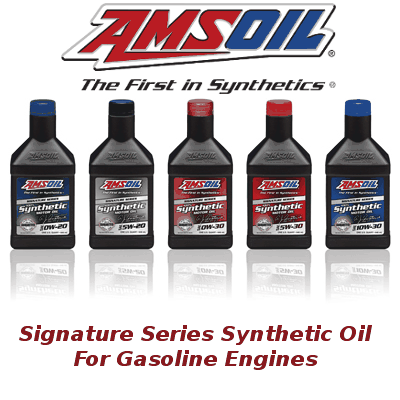 Amsoil Signature Series diesel oil protects your investment in diesel power and confidently extend drain intervals with our top-grade synthetic diesel oil. 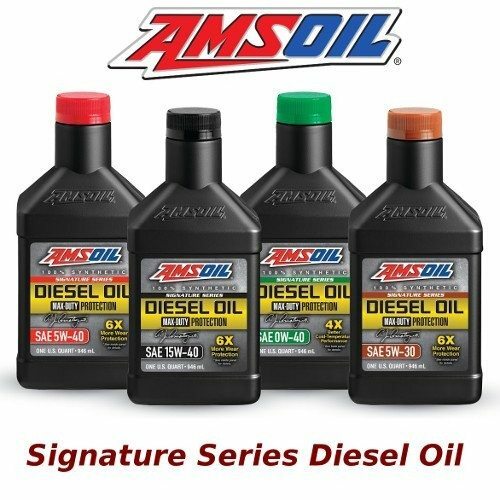 AMSOIL Signature Series Max-Duty Synthetic Diesel Oil delivers 6X better wear protection than required by the Detroit Diesel DD13 Scuffing Test for Specification DFS 93K222. 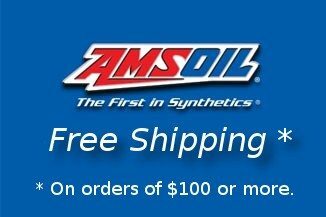 Advanced synthetic technology provides excellent viscosity control and outstanding extreme-temperature performance, while minimizing oil consumption. The result: protection that’s boosted to the max. 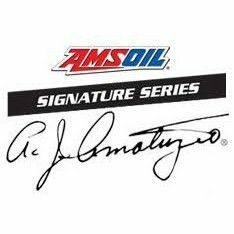 Amsoil Signature Series Motor Oil for gasoline based engines is engineered for enthusiasts seeking maximum protection and performance. 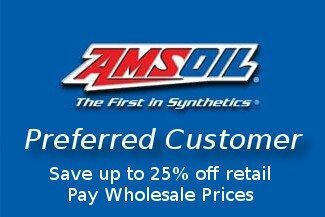 Precision-formulated with cutting-edge technology and a longstanding devotion to making the world's best motor oil.